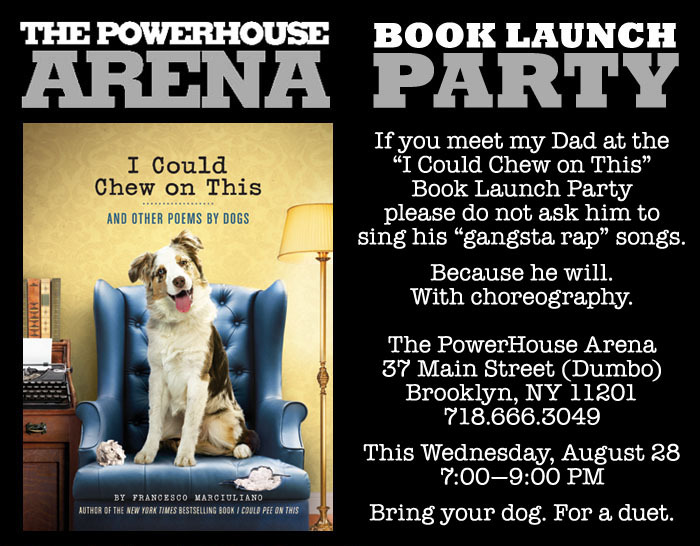 Bring Your Dog to the “I Could Chew on This” Book Launch Party Tomorrow Night! Doggies, drinks, and some book. 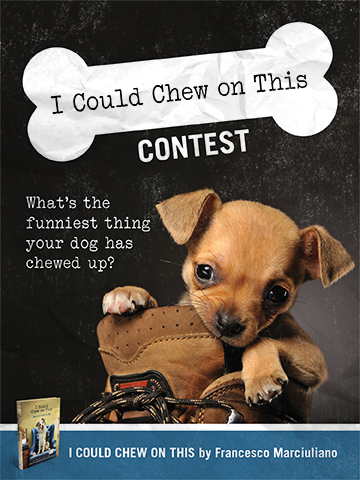 What’s the Funniest Thing Your Dog Has Chewed? Tell Us to Win a Doggy Prize Package! 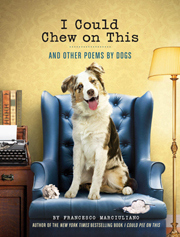 To celebrate the launch of I Could Chew on This and Other Poems by Dogs, Chronicle Books is hosting a contest for dog lovers and their best friends. 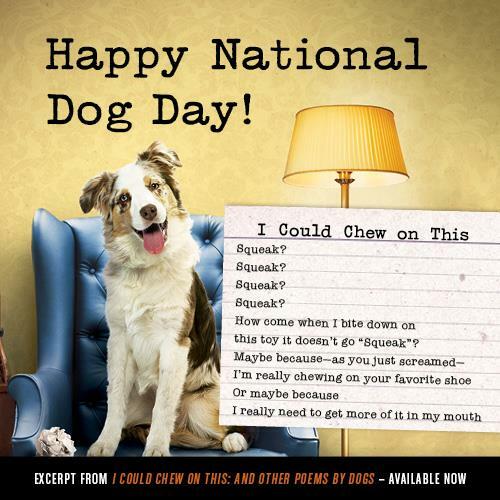 Celebrate National Dog Day with Cute Overload as They Give Away Two Free Copies of “I Could Chew on This”! 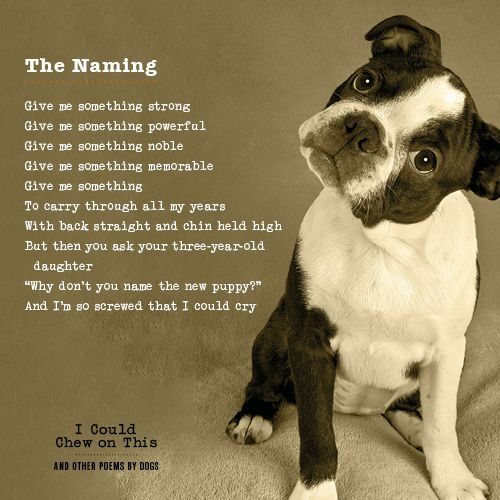 To help celebrate of National Dog Day today, Cute Overload is giving away two copies of I Could Chew on This and Other Poems by Dogs! Just click right here for details! But make sure to enter before 9:00 PM PST tomorrow night! Good luck! 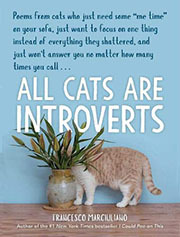 Today Is Happy National Dog Day! 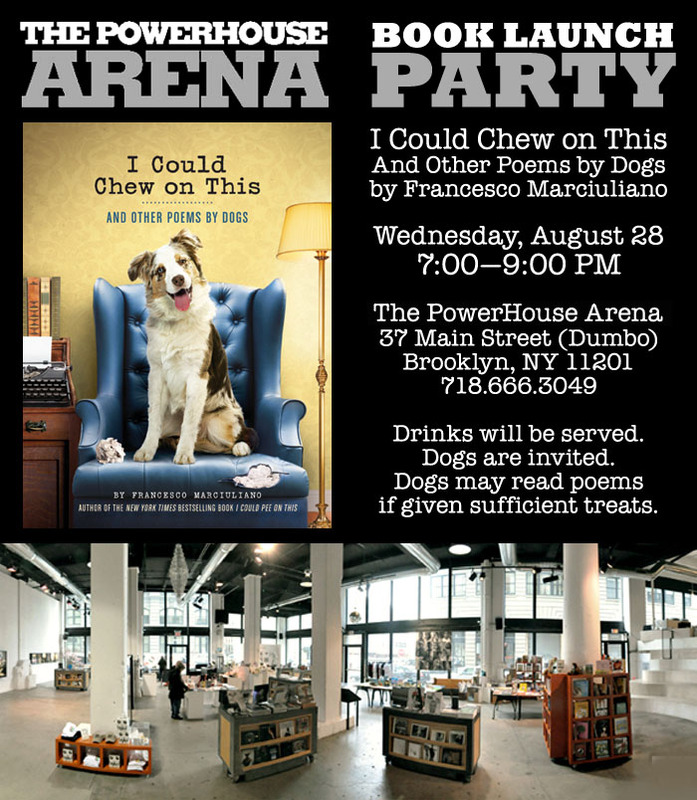 The New Yorker Recommends You Come to the “I Could Chew on This” Book Launch Party This Wednesday, August 28! There was once a time that the greatest school supply you could have was the Bic four-color pen. Then it was the Trapper Keeper. Now it’s the tablet. 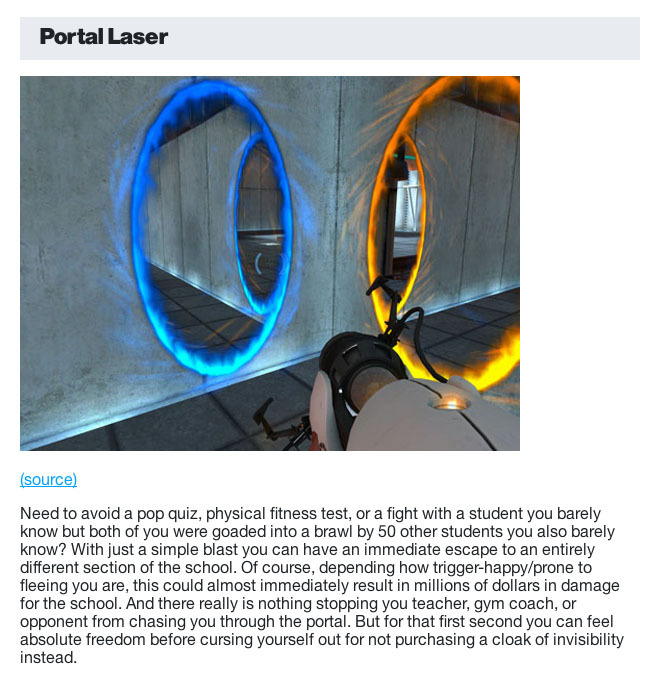 But if you really want to make it a memorable school year, best you load up on the following truly essential supplies… From lasers to misusing a composition notebook, you can find all your backpack necessities right here.